LEXAR are known by many for their prowess in the digital media segment, offering professionals a wide range of products from SD cards to flash-based drives. In the world of digital photography and film making LEXAR are the go-to brand for high-quality products and today we’re to test two large capacity USB 3.0 drives. The JumpDrive M10 and M20 are flash-based USB 3.0 drives which offer up to 128GB/64GB of capacity. While the M20 provides the added bonus of supplying micro USB functionality for use with mobile devices such as smartphones or tablets, both JumpDrives promise to offer great value for money. The Lexar® JumpDrive® M10 Secure USB 3.0 flash drive provides comprehensive data protection and features an easy-to-read, always-on capacity meter. And with speeds up to 4x faster than standard JumpDrive USB 2.0 drives, it allows you to quickly and safely store and transfer files. 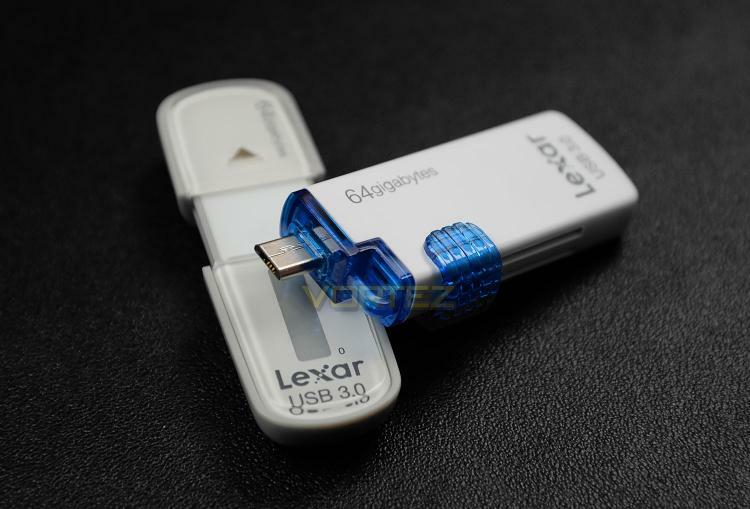 Quickly and easily transfer and share photos, music, videos, and files between your Android™ tablet, smartphone, or computer with the Lexar® JumpDrive® M20 Mobile USB 3.0 flash drive.